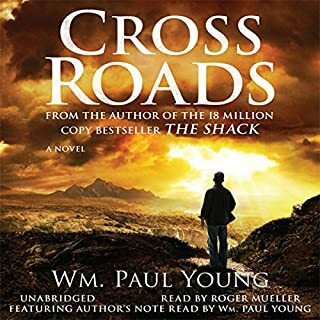 The powerful story found in Cross Roads inspired and encouraged listeners around the world. Now, Cross Roads Refelctions provides an opportunity for you to revisit Tony and his redemption journey in a fresh and unique way. 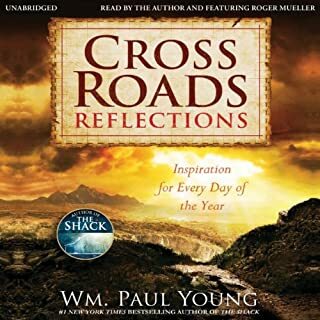 This 365-day devotional contains meaningful quotes from Cross Roads along with insightful and thought-provoking prayers written by the author, William Paul Young, who also wrote the phenomenal best seller, The Shack. It is designed to inspire, encourage, and uplift you every day of the year. What would it be like to lose your youngest child to a serial killer? And then to have God invite you out for a conversation at the very shack where the terrible deed took place? And then imagine that the door to that shack of horrors opened....and before you knew it you had been swept up in the motherly embrace of a large African American woman? 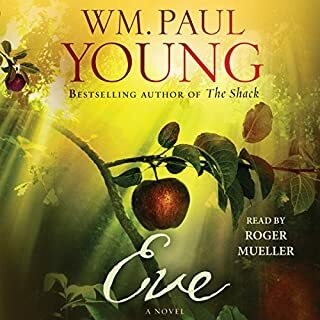 This most unlikely of stories, as told in William Young's The Shack, has become a runaway best seller and it is easy to see why. 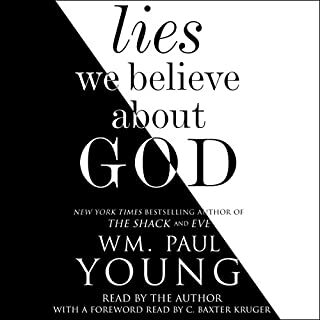 The book brings us on a redemptive journey through the shacks of deepest pain and suffering in our lives, guided by the triune God of Christian faith. I like to read books that makes me think and this book gave me many ideas. Often I was quite surprised what Mr Olson said about the Shack, but many times he has good Biblical reasons behind what he is saying. This kind of book could be quite heavy and boring, but I think it is interesting and I wanted to listen it quickly, there was often interesting surprises behind a corner. I must say there is things I don't agree with Mr Olson, but even in those points he has probably better arguments than me. I liked how it broke down the book the book the shack. And you differently want to read the shack first like he says. 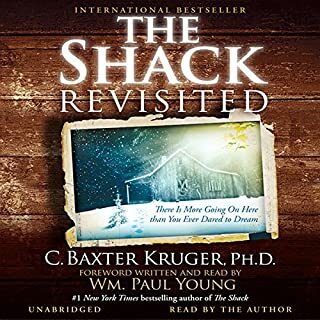 I've seen the arguments both for and against people reading The Shack. This book points out that so long as you keep it in perspective, it's a positive. Which character – as performed by Roger Mueller – was your favorite? This is a theological review of 'The Shack'. I found it somewhat informative and very tedious. It is like the NBC commentary after a political speech telling you what you should really think/believe about the speech you just listened to. 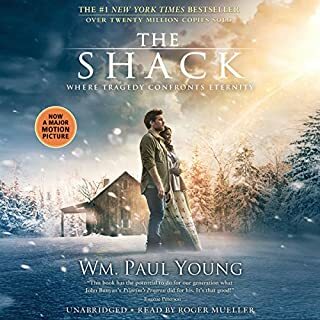 It seems that 'The Shack' is a book that is best left between you and God. To pray and meditate over for the edification of Christ in your own heart. This book is preachy and de-personalized 'The Shack' for me. 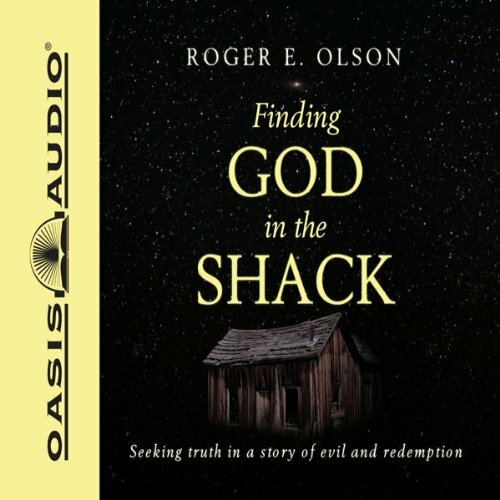 It is not clear to me why the author felt the need to write 'Finding God in the Shack'.